The prison in Lords Mobile is very different to any traditional prison. Instead of metal bars that block the enemy from escaping there is… Seriously. Are you buying this? Grow some brains. 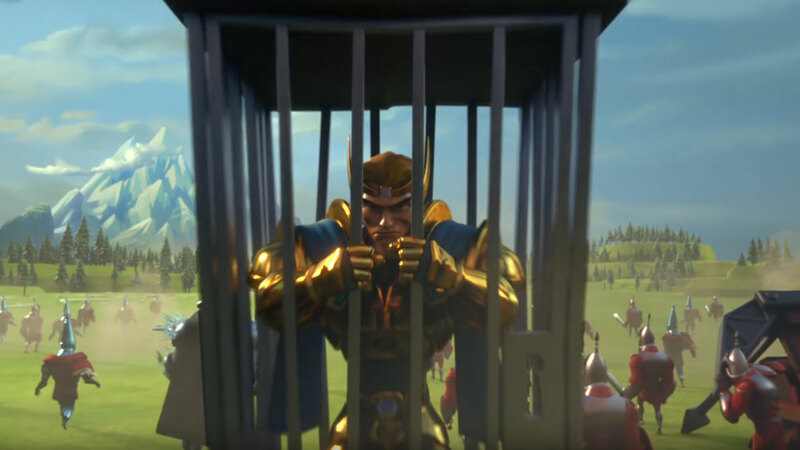 The prison in Lords Mobile is a normal prison. Bad people go inside and they only get out if time runs out, they are freed, you kill them, or you release them. Why do they deserve to go to jail? Simple. Everyone outside of your guild is your enemy. That’s why. 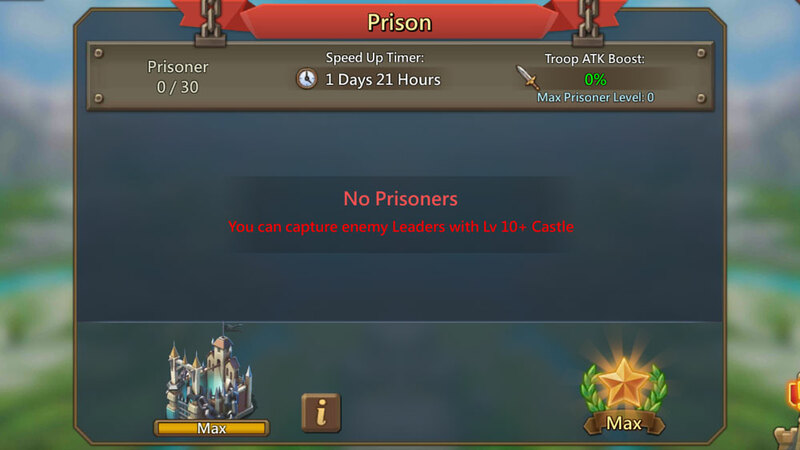 When your Prison reaches level 10, you can capture level 10 heroes and higher. When your Prison reaches level 17, you can execute heroes that are level 17 and higher. You get army boosts for killing enemy heroes. If you have a level 25 prison, you will also get army boosts just for imprisoning an enemy hero. How to Build a Prison? You will need castle level 10 in order to qualify for a prison. Once you have a prison, you can keep upgrading until level 25. I strongly advise maxing the prison as soon as possible. A level 25 prison will give you army boosts without even killing the prisoners. How to Avoid Getting Thrown into Jail? Don’t get drink and play. If you drink and play, you’ll get locked up. 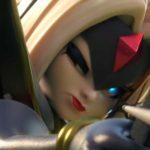 If you want to play Lords Mobile, you have to be willing to log in every 12 hours. If you can’t log in every 12 hours, find another game. I hear that pack-man is fun. Alternatively, you can put up a shield. 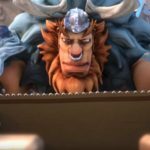 Shields cost gems or guild coins and aren’t unlimited. You can also get shields from Monster Chests. Shields come in 4 hours, 8 hours, 24 hours, 3 days, 7 days, and 14 days. The last three are only really available by spending gems. Another strategy is to be strong. If you have a powerful army and someone attacks you they won’t be able to capture your hero. Yes, I’m really spelling this out for the dumb people. One of most effective ways to boost your attacking army is through the boost skills from heroes. Some heroes like Rose Night and Bombin will turn your army into a powerful wave of hurt. To learn more about the best heroes click here. The downside of using heroes is that they can get captured. 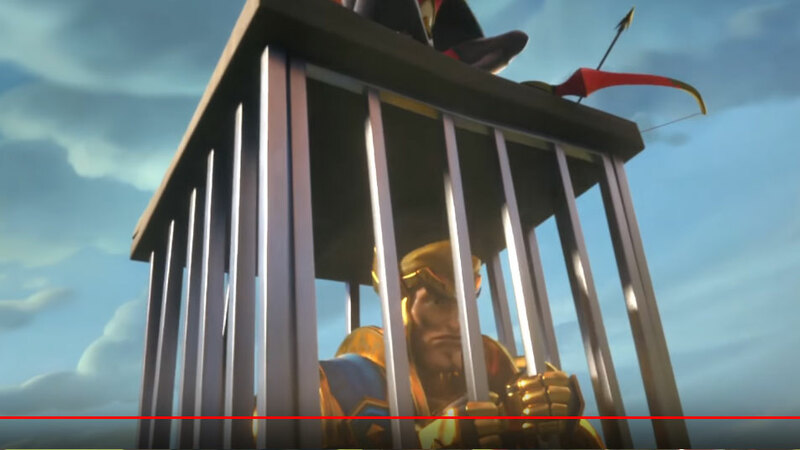 If you attack an enemy and lose, your hero will be telling war stories from behind their bars. Your stats will also be a nightmare until your hero dies and you get a new one. As mentioned earlier, you will want to reach level 25 as soon as possible. Executing a hero takes time, imprisoning a hero is rather easy. The higher might the hero that you capture, the larger the boon to you. Refer to this chart when trying to understand the army attack boost that you’ll receive. Max out your prison as soon as you can. Go collecting prisoners 1-2 days before every KVK in order to have your prisoner and execution boosts ready in time. Always try and grab the steel cuffs when you are collecting the prizes for guild fest. This tip will save you a lot of gems in the future. If you have prisoners in your prison make sure that you have your defending army, talents and equipment all on high alert. It is very likely that the friends of the captured hero will come back to save your prisoner. Did we miss any tips or tricks? Tell us in the comments below!